What Can Make My Hands Look Younger? 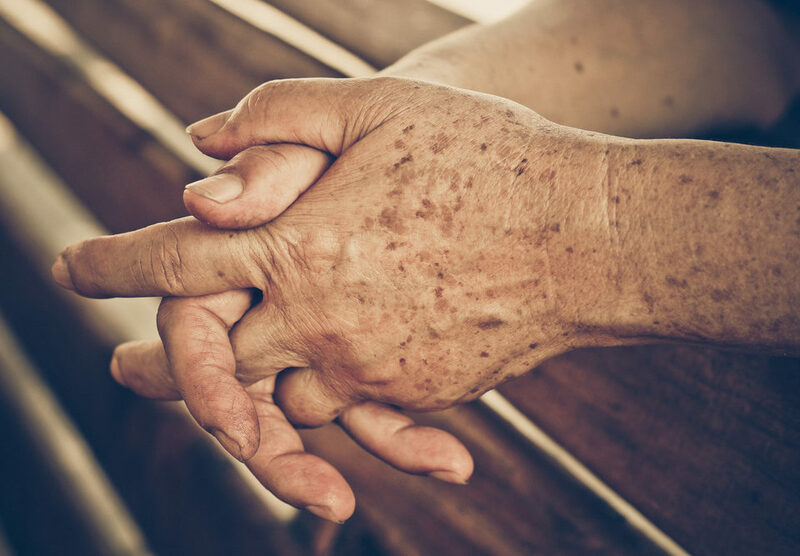 Age shows in all parts of our body--even our hands. 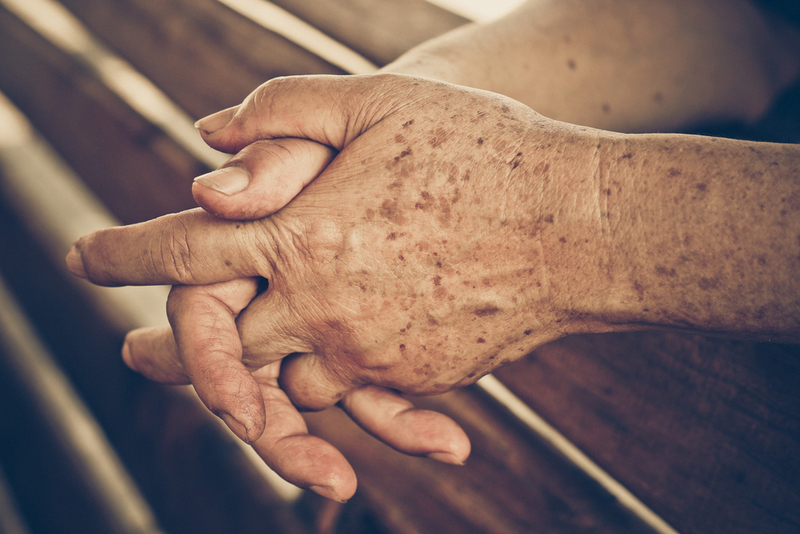 And you'd be surprised how much hands signal our age to people, even if we have youthful faces and fit bodies.